The Sacroiliac joints are located at the very base of the spine. They attach the pelvis to the spine via the sacrum (fused base of the spine). Like all other joints in the body they have cartilage, a capsule, fluid and ligaments. Unlike other joints, they are relatively immobile and have very little movement taking place. Pain is emitted from the Sacroiliac joints when abnormal movement has taken place. This results in inflammation and, consequently, pain commonly known as sciatica. Sacroiliac pain(sciatica) can often occur in conjunction with lower back pain and the two are usually treated together. The joint itself can refer pain to the side of the leg, buttock and even outer side of the foot. 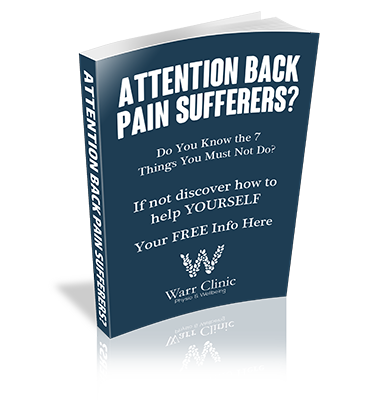 The pain will often be pinpointed as an area of local soreness on the very lower aspect of the back. Manual therapy and exercise to restore alignment will reduce pain and correct dysfunction. On examination the joint will often look out of alignment and the therapist will conduct an examination to identify the problem side and not necessarily treat the painful side in the initial phases.